Click Wallets at the top right of the dashboard. 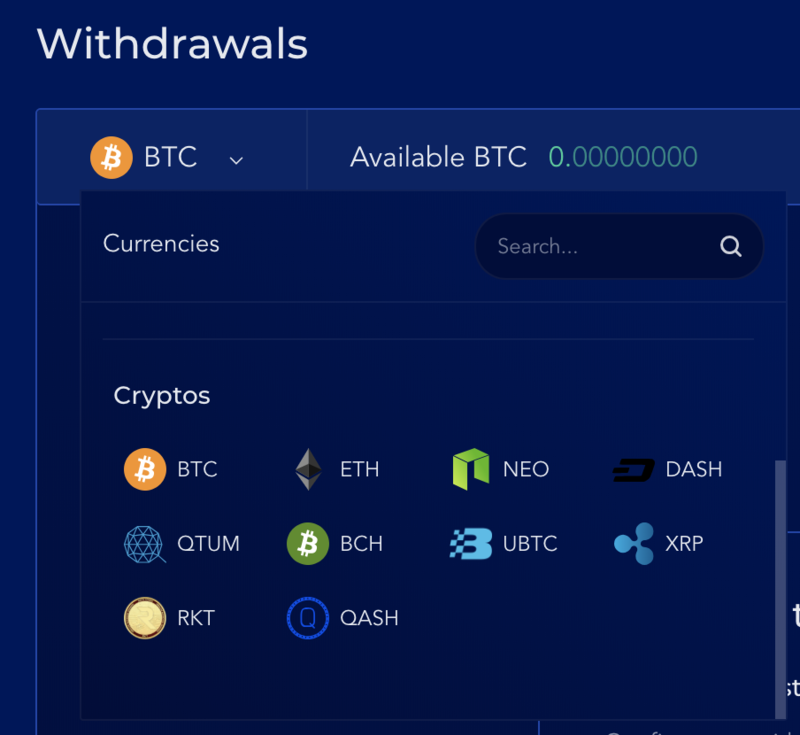 Select the currency (token) you want to withdraw from your Liquid account, from the drop-down menu right under the Withdrawals header. Crypto withdrawal requests must only go to addresses that have been whitelisted. 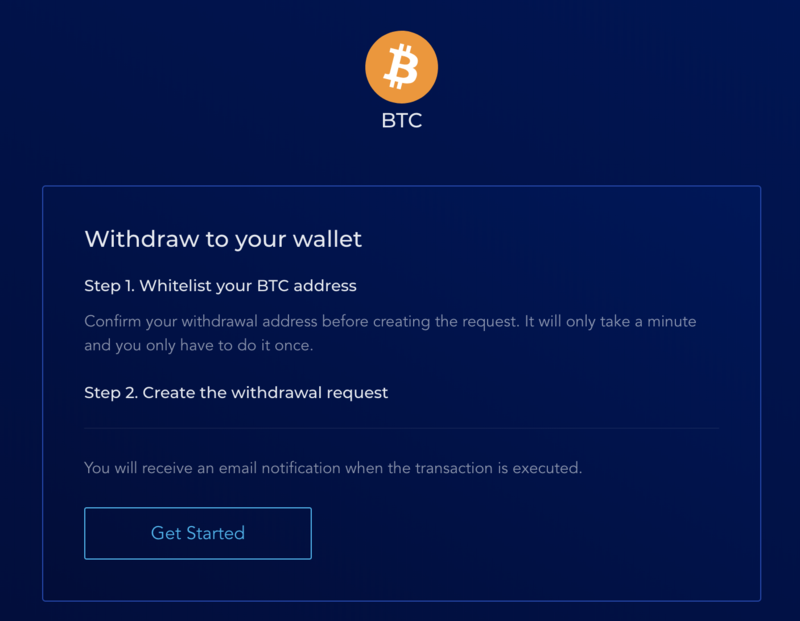 If you have not whitelisted any crypto address, you will be prompted to do so on the first Withdrawals screen. See the article above in the same collection on how to whitelist your address. 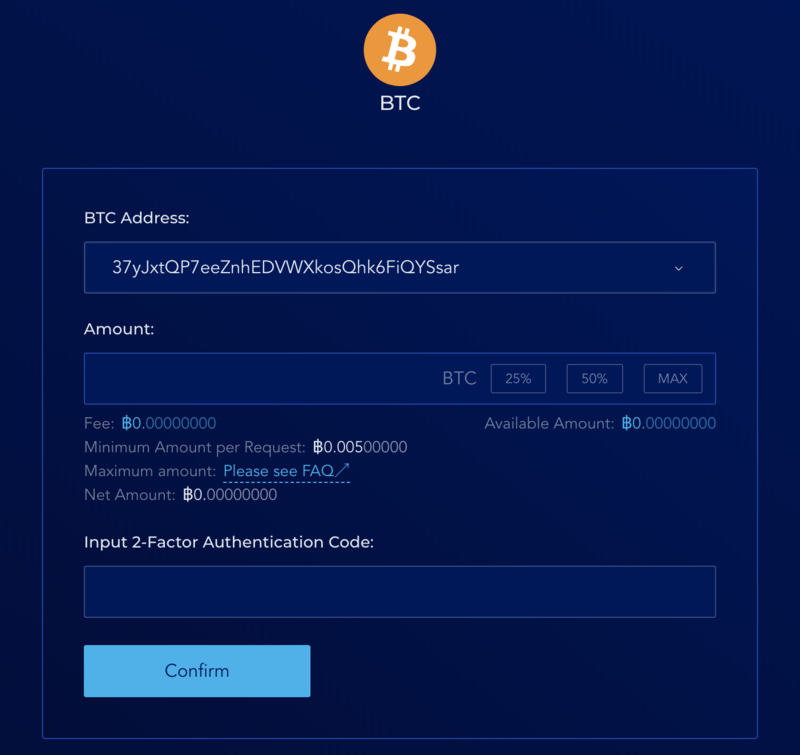 Once you have successfully whitelisted an address, system will allow you to create withdrawal requests pointing to said address. Enter an amount that is valid according to Minimum Amount per Request and Available Amount. System may also ask for Memo ID / Payment ID / Destination Tag depending on the token being transferred. If they are required by your receiving wallet, make sure to include it in the crypto withdrawal request. Liquid will not be held responsible for transactions that are not received properly due to lack of input of Memo ID / Payment ID / Destination Tag during the creation of the crypto withdrawal request. Once all values are entered, enter a 2FA code and click Confirm. System will send a confirmation link via email. Click this link to verify your crypto withdrawal request. The link expires in 30 minutes. After 30 minutes, the withdrawal request will be cancelled automatically by system and you have to resubmit it to get a new link. When you click on the link (providing that you click on it within 30 minutes), you will receive a notification saying your withdrawal request has been confirmed successfully. Its status is now "pending."